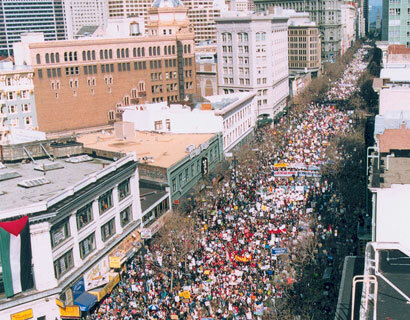 Social, historical, and critical tours through San Francisco. Saturday,May 11—New Deal Murals, Italian SF, and Trash! “Cycles of History,” our social, historical, and critical tours through San Francisco by bicycle. Our fabulous bicycle tours are led by Critical Mass co-founder Chris Carlsson, with help from LisaRuth Elliott. Join our list or like us on Facebook to be notified about upcoming tours! 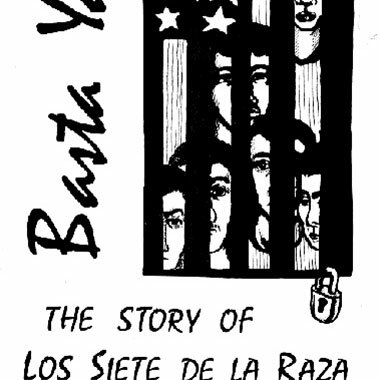 Discussions and reflections on the history of Bay Area ecological activism, based on oral histories documenting the past 50 years. 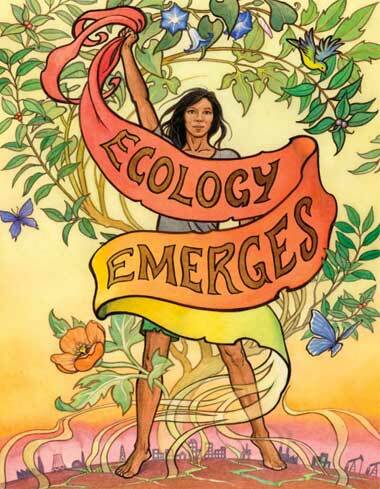 Ecology Emerges is an oral history gathering project to explore the past 50 years of ecological activism in the Bay Area and the role that individual and institutional memories play in the development, policy proposals, and interrelationships that together make up the existing networks of ecological politics. We document the living ecological activist movement, in their own words, but also in a larger context of urban growth and globalization. Shaping San Francisco, as part of our ongoing work, sits down with people who have stories to tell and conducts oral history interviews. Comprised of over 1,400 pages, and 2,500 historical photos, the wiki-based archive FoundSF.org is the product of hundreds of contributors, regular people who were compelled by the chance to investigate some piece of this City's past.